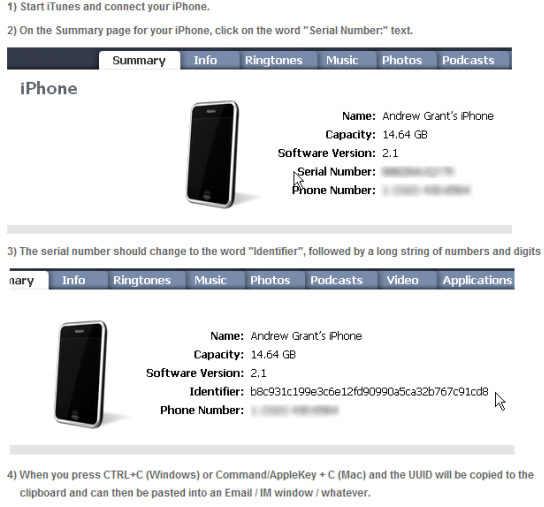 Due to the licensing agreement with Apple at this time, we must create installation files for individual iPhone UUID. Please fill in a contact us with the UUID in the description and submit it to us. We will contact you with in 1 business day to notify you that we have received the UUID. You will receive the install files within one business day of that email. Please note that, as with all encryption software, Gold Lock must be installed on all devices you wish to communicate securely with.